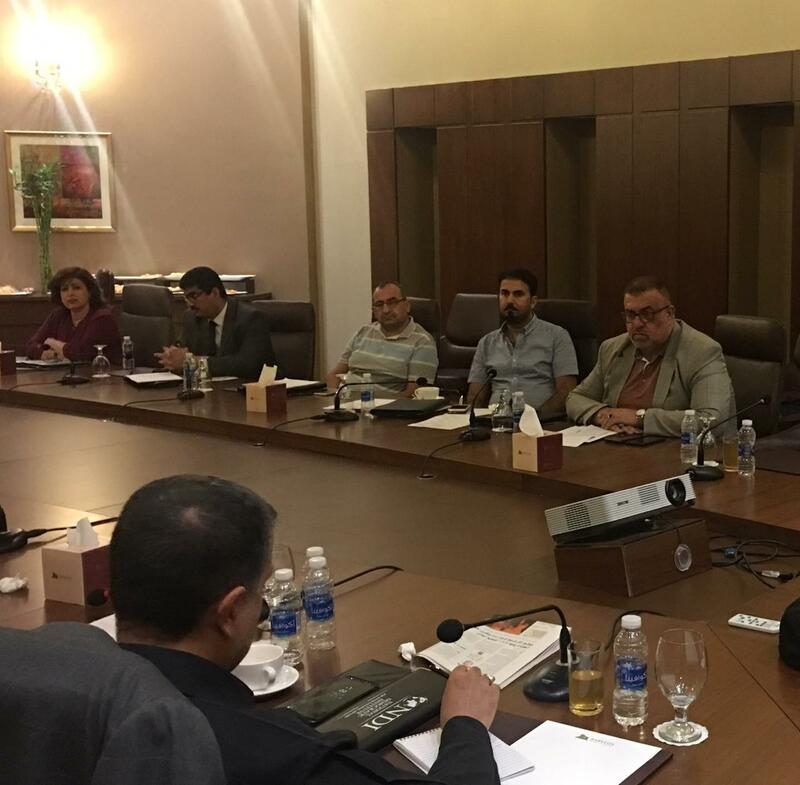 Hammurabi Human Rights Organization contribut to the program of the workshop held by National Democratic Institute NDI on 11-10-2018 in Baghdad entitled "Defining the Challenges and Setting a Roadmap for Provincial Elections." 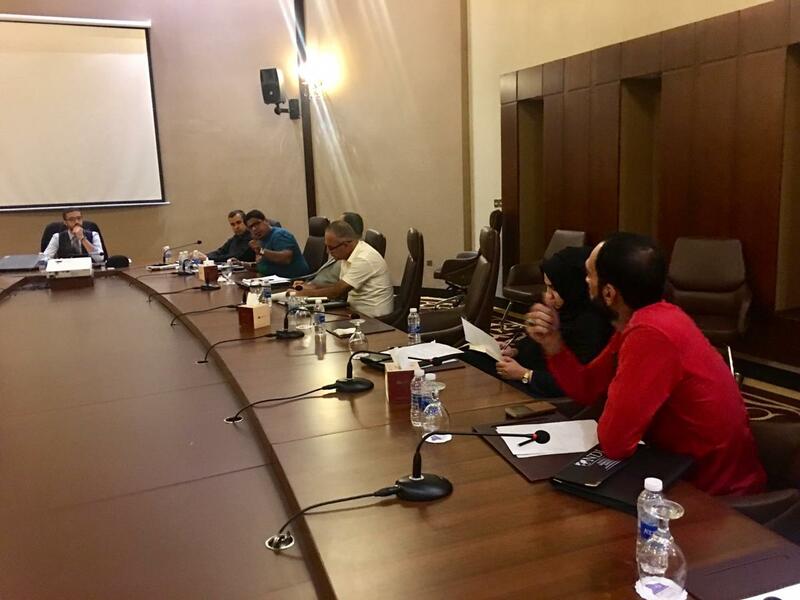 Mrs. Ikhlas Kamel Bahnam participated in the workshop on behalf of Mr. William Warda, Public Relations Officer at Hammurabi Human Rights Organization for being busy in a working tour outside Baghdad. The workshop included a definition of the organizations participating in the workshop, an overview of the program and support for monitoring in the upcoming elections and the contribution of the National Democratic Institute (NDI). The participants were distributed in panel discussions on the subject of the previous elections and how to address the negative aspects to avoid previous mistakes in the upcoming elections , and the role of the participants in the electoral process from the voter and the candidate to the Supreme Commission for Elections (IEC), the media, civil society, the judiciary, the security services, the legislative and executive authorities, and the community organizations and its impact on the process of electing provincial councils in all their stages. 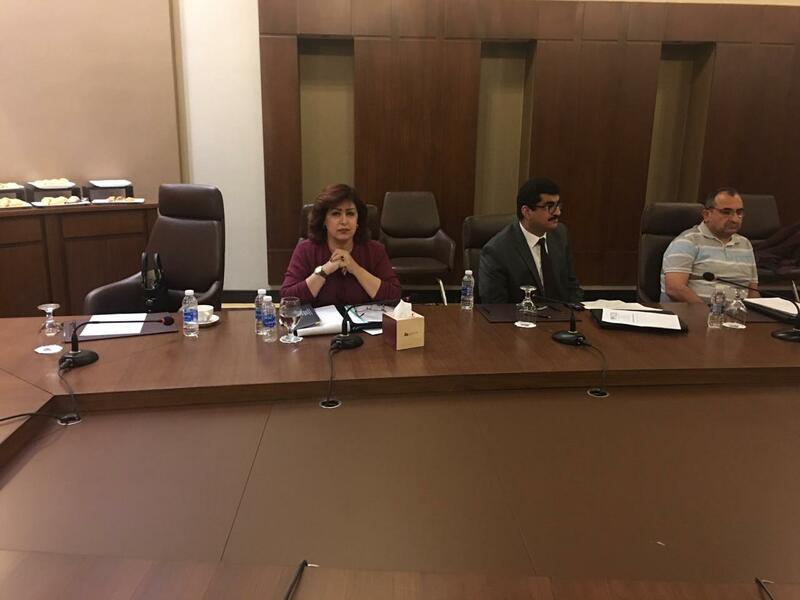 Among the topics addressed were the risks of political money and its impact on the electoral process, as well as the effects of the Iraqi immigrant's voices in the world and their impact in Iraq. A questionnaire was distributed to each participating organization to display specialization, work, achievements and needs to participate in the electoral process.